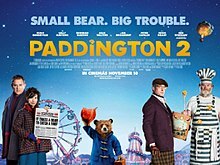 Paddington 2 is a 2017 live-action animated comedy film, directed by Paul King and written by King and Simon Farnaby. Based on the stories of the character Paddington Bear, created by Michael Bond, it is the sequel to Paddington (2014), and is produced by Heyday Films and StudioCanal UK. 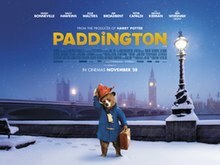 The film stars Ben Whishaw as the voice of Paddington, with Hugh Bonneville, Sally Hawkins, Brendan Gleeson, Julie Walters, Jim Broadbent, Peter Capaldi, and Hugh Grant in live-action roles. In the film, Paddington tries to get a present for his aunt's birthday, but ends up being framed for a crime he did not commit. 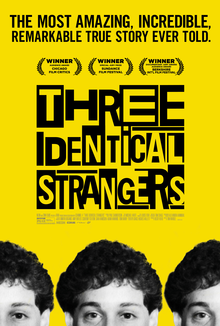 Principal photography began in October 2016 and ended in June 2017. The film was theatrically released on 10 November 2017 in the United Kingdom and 6 December 2017 in France, and grossed $226 million worldwide. 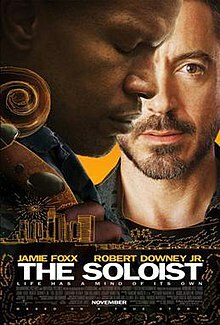 It has an approval rating of 100% on Rotten Tomatoes and is the highest-rated film on the site. 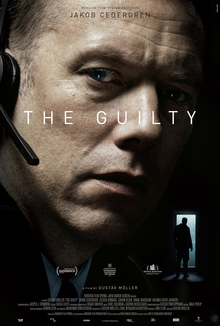 It received three nominations at the 71st British Academy Film Awards: Best British Film, Best Adapted Screenplay and Best Actor in a Supporting Role, for Grant.